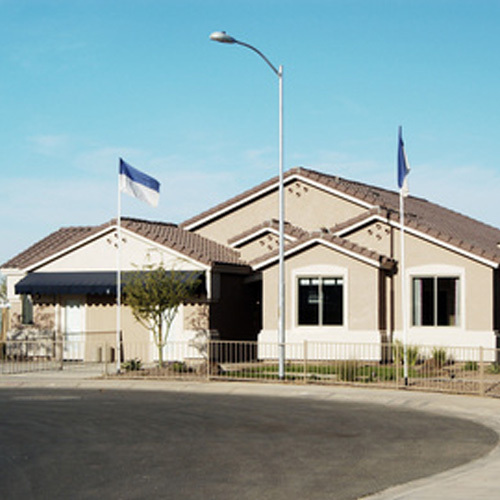 Lifetime Roof Systems is a professional roofing company based in Tempe, AZ, providing roofing services for residential, commercial and industrial buildings throughout metro Phoenix. We specialize in new roof construction, reroofing, roof maintenance, and roof repairs. We always recommend getting quotes from at least two licensed, bonded and insured roofing companies in metro Phoenix as prices can vary greatly. Thank you for visiting our site; our team is fully committed to your satisfaction and we look forward to hearing from you. If you do not see signs of damage, but would like to take the preventative measure of scheduling a comprehensive roof inspection, please contact us for pricing. If you have a damaged roof, please contact us today and we will schedule a time for a free, no obligation roof repair or reroof estimate.